Carfax Certified! VERY LOW MILES! 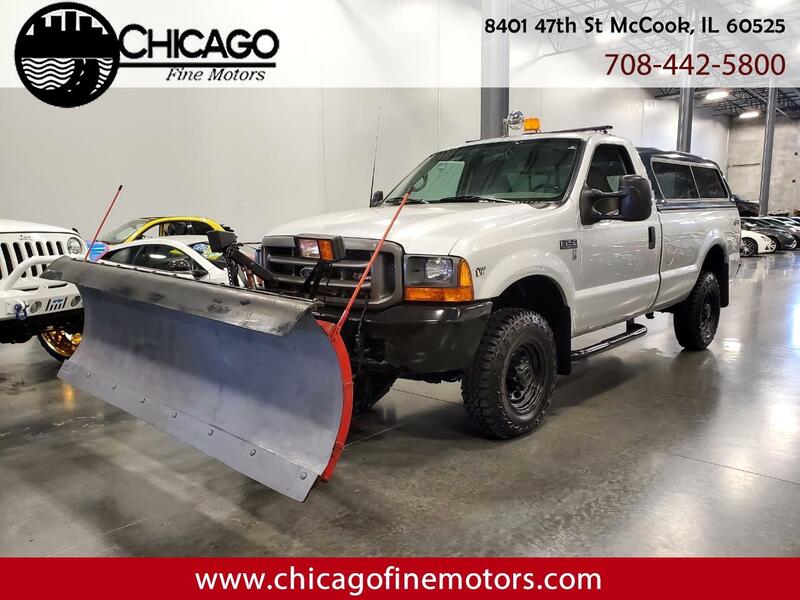 Great Working Plow Truck and Work Truck! Has some rust but doesn't effect the truck! New Steering Box and Oil Change! Clean Carfax and Clean Title!